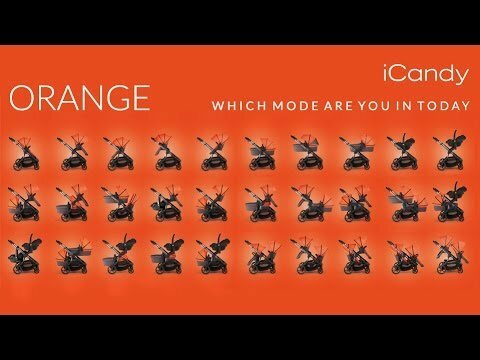 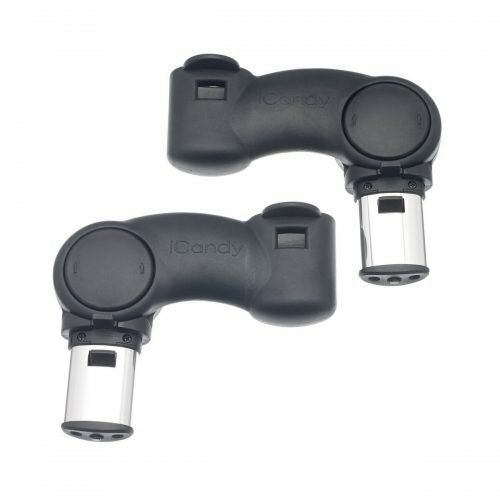 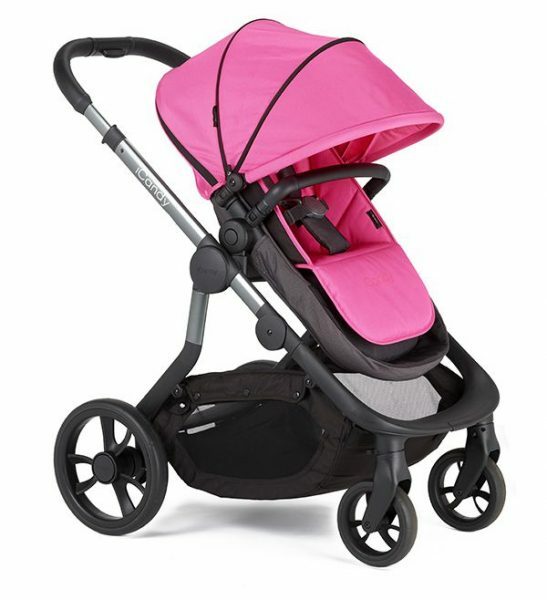 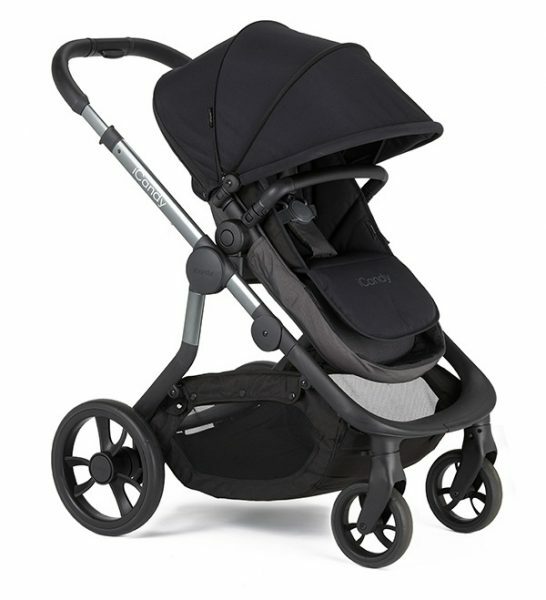 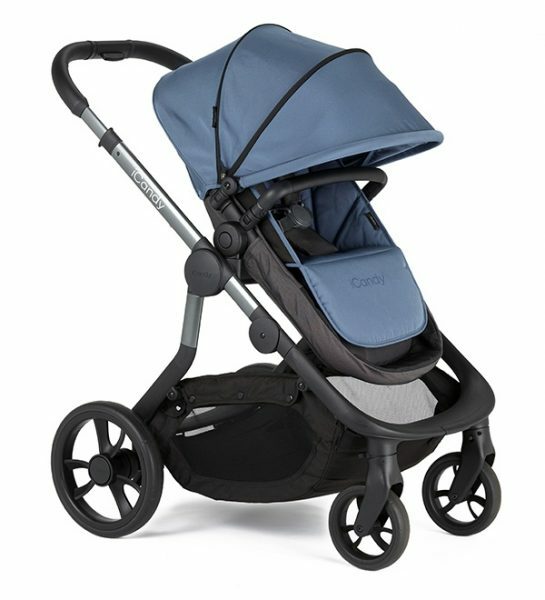 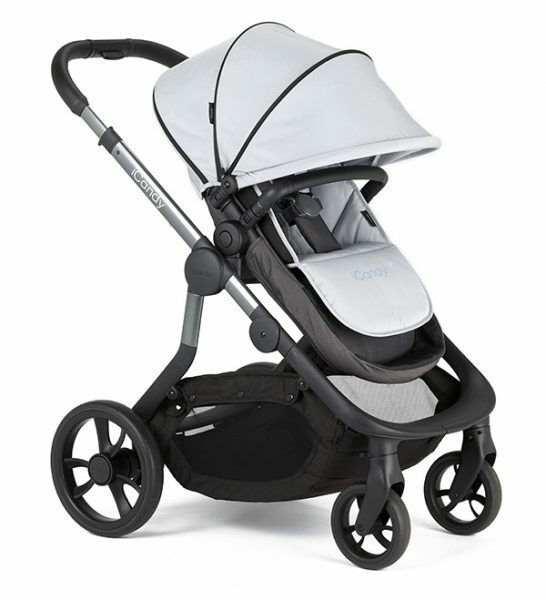 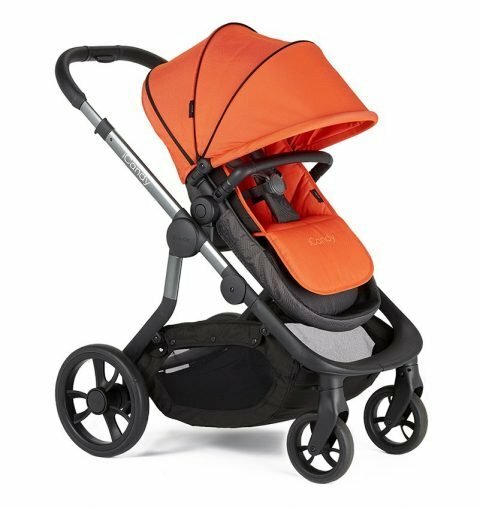 The New iCandy Orange pushchair features the perfect combination of style and functionality that has made iCandy products so popular with parents across the globe. 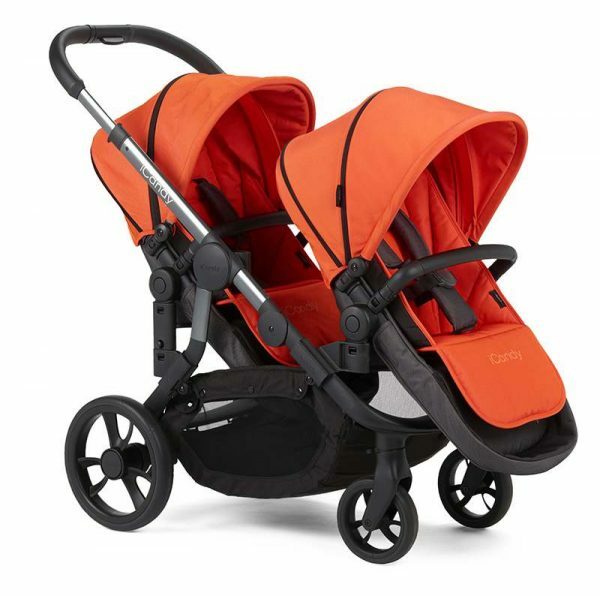 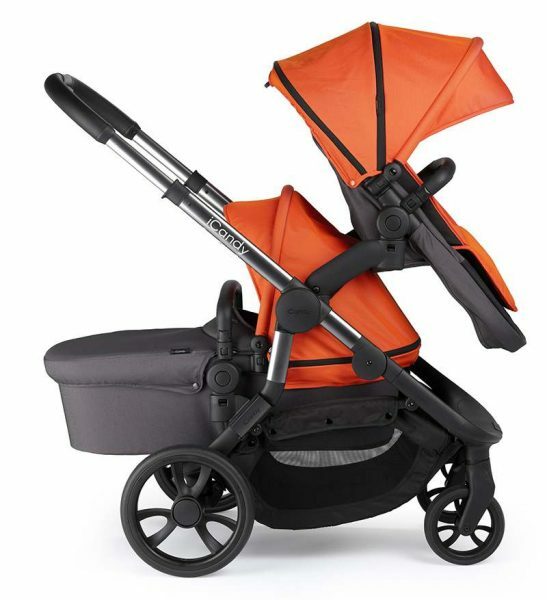 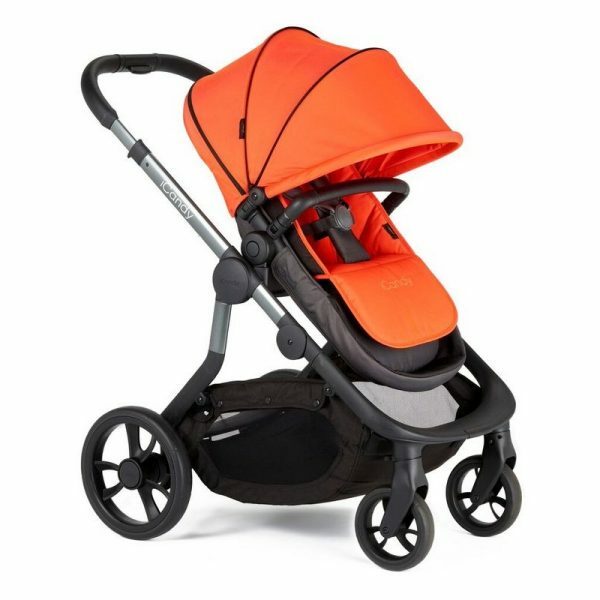 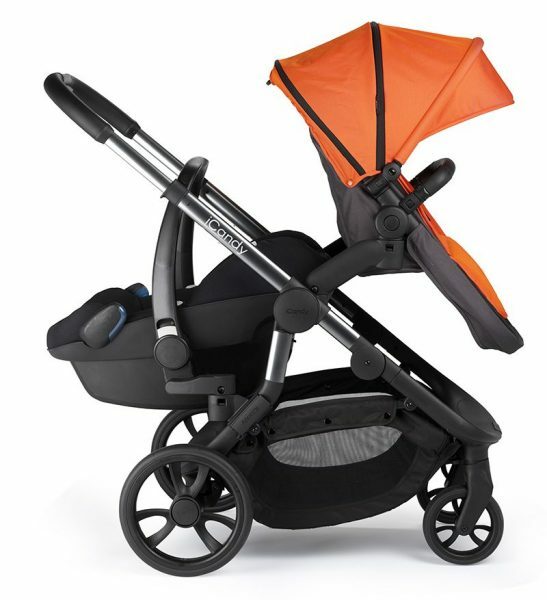 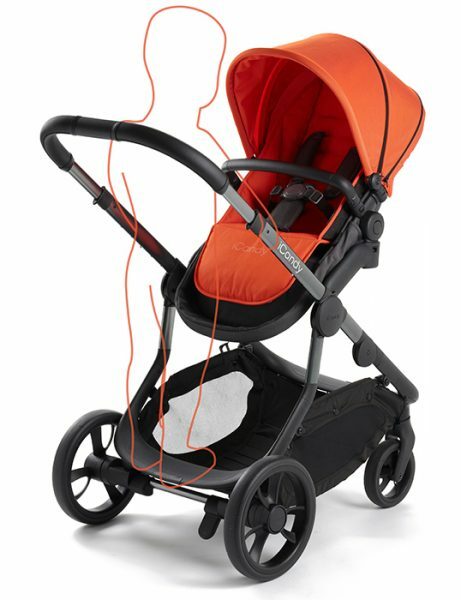 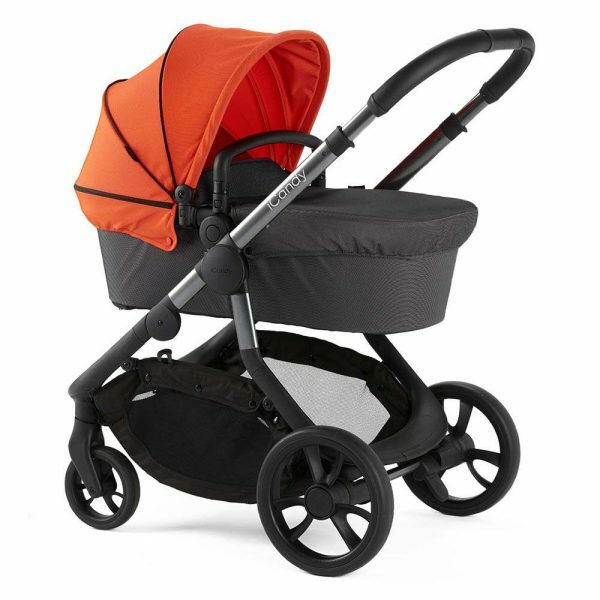 Key to the design of the Orange is its longevity, adapting into a double travel system to grow with your family. 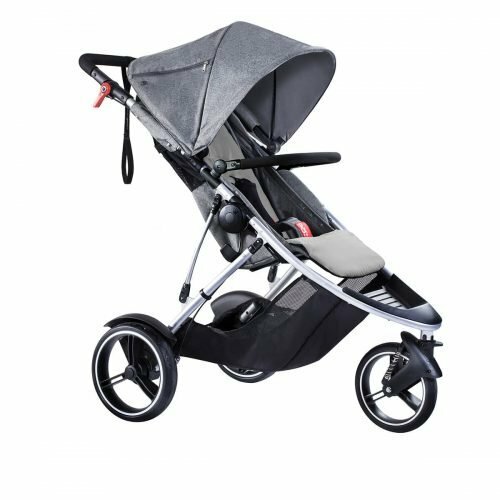 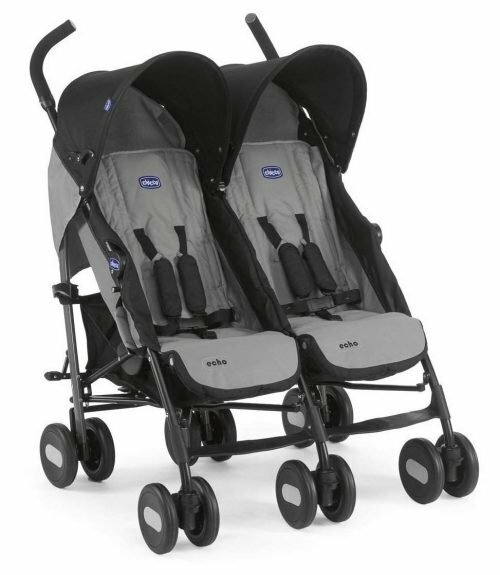 Also for the first time we have added an integrated ride on board to the pushchair’s frame – a feature sure to surprise and delight parents with babies who have an older sibling. The integrated ride offers toddlers the opportunity to explore the world and also interact with their younger sibling. 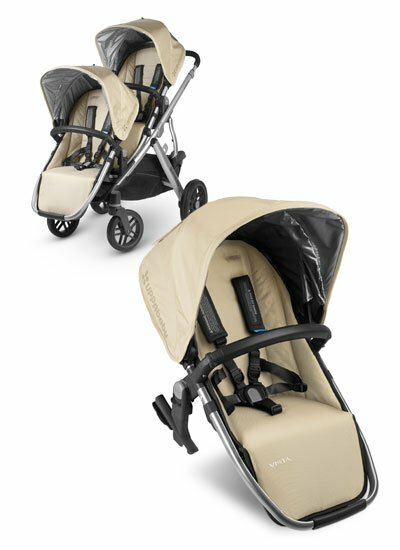 Cinema seating to allow both kids have a view!